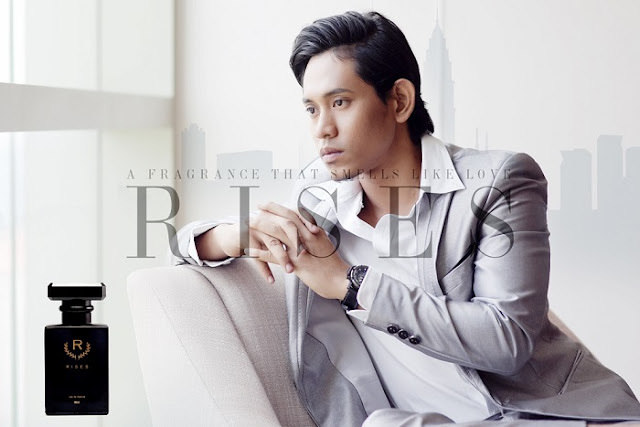 A good perfume is important to help us smell good... and well, RISES Perfumes recently introduced their latest fragrance, 'Bayang by Khai Bahar' collaborating with the uprising star, Khai Bahar as its ambassador. ‘Bayang’ is a limited edition by RISES Perfumes and is ideal for both men and women. 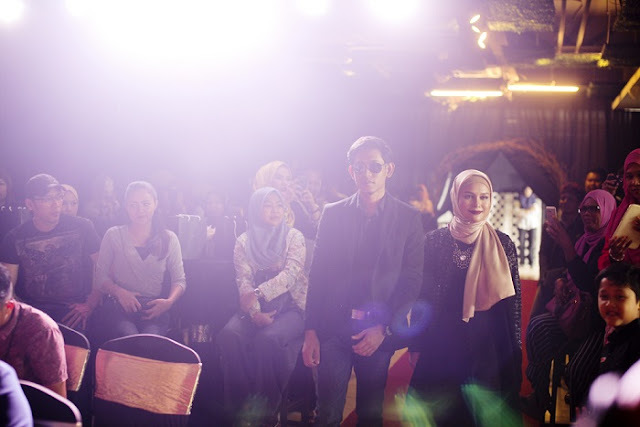 'Bayang' is the result of an inspiring teenagers’ lifestyle and it has specially been designed for Khai’s growing fan base in Malaysia and Indonesia. 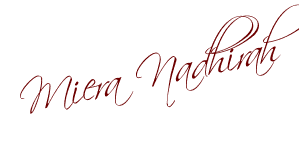 Among the criteria that emphasized in the production of this perfume is based on Khai’s personality which is bubbly and  active. and prior to the launch, RISES Perfumes has received a whole load of encouraging feedbacks and requests from his fans via his Facebook and Instagram accounts. 'Bayang By Khai Bahar' is ideal for halal perfume users as the perfume has received the certification of authenticity by Jakim. This will definitely provide a peace of mind for both the Muslim and non-Muslim perfume lovers. 'Bayang' is ensured by compliance with syariah requirements where the fragrance does not contain alcohol in ensuring 'Bayang' remains safe for human skin and suitability for use during prayer. 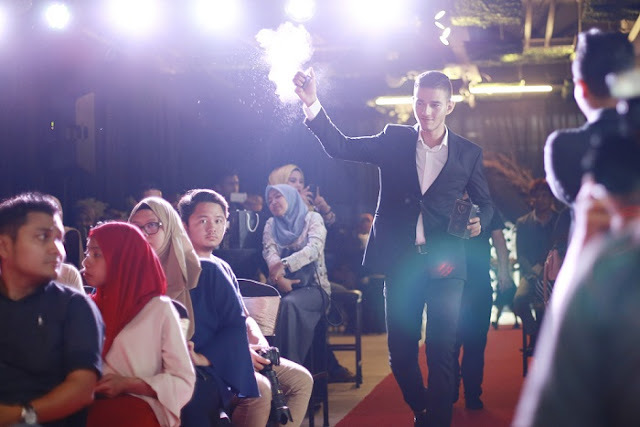 According to the CEO of RISES Perfumes, Ahmad Abd Wahab Shauqi, "Our mission is to produce halal perfume and last longer and as the primary scent, we have incorporate Patchouli to give the unique scent and exotic of 'Bayang'. We believe, with Khai Bahar as the face of this perfume, ‘Bayang’ will represent the symbol of an active lifestyle as well as an inspiration to his fans." In addition, RISES alongside with Khai will be in Jakarta, Indonesia from May 15, 2017 until May 20, 2017 in conjunction with Khai’s promotional tour. This golden opportunity sees the potential in promoting ‘Bayang’ and RISES’s other perfumes onto another level. 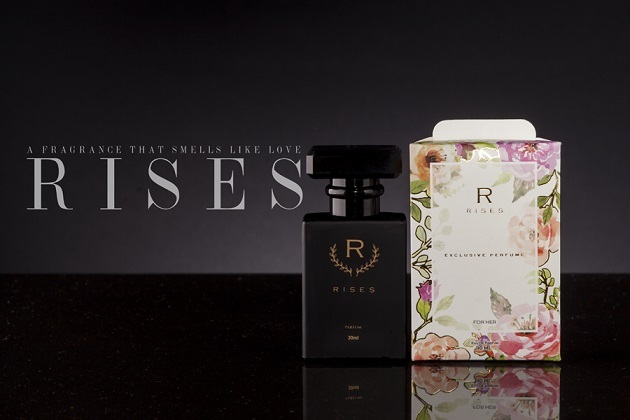 This collaboration will further strengthen the perfume brands by RISES, in the Indonesian market. Bold yet modest, the limited edition of ‘Bayang’ is available in a 30 ml PARFUM at just RM90 while the other perfumes by RISES, the EDP are priced at RM65. I have not heard of Rises or Khai. However, your post with mysterious looking photos have caught my attention and made me so curious. Would love to get a whiff of its scent. This is the first time I was able to hear about this product. I really love the model by the way, honestly, I love love women in hijabs! I hope they extend their markets here in the Philippines for me to smell the item. Thank you so much! I really love the smell. Even they got 2 type for man and women, I think women also can wear the man's one. My first time get to know about this new perfume brand, the packaging is cool. The perfect event starts with an extraordinary location. Whether you are dreaming of a grand entrance on a mountaintop vineyard estate, or an intimate gathering of family and friends at a seaside villa, good managers, like those at these San Francisco event venues are able to turn that dream into an extraordinary wedding.